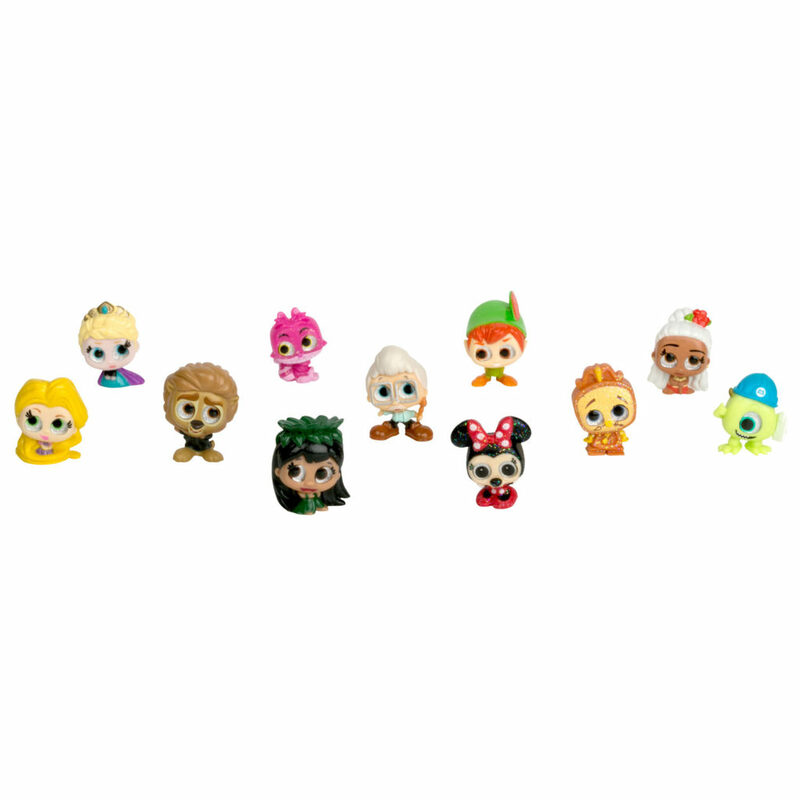 Discover, collect and display your favorite Disney characters with the Disney Doorables series of mini collectible figures. 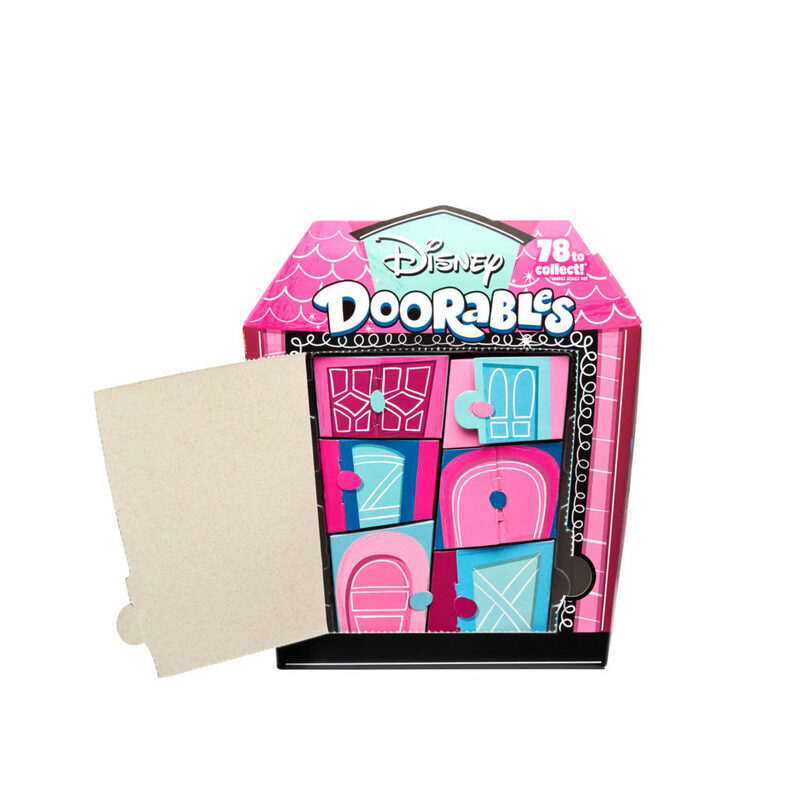 The Disney Doorables Multi Peek pack includes 5, 6, or 7 figures from all your favorite Disney properties - including Frozen, Monsters Inc., Tangled, Moana, and many more! 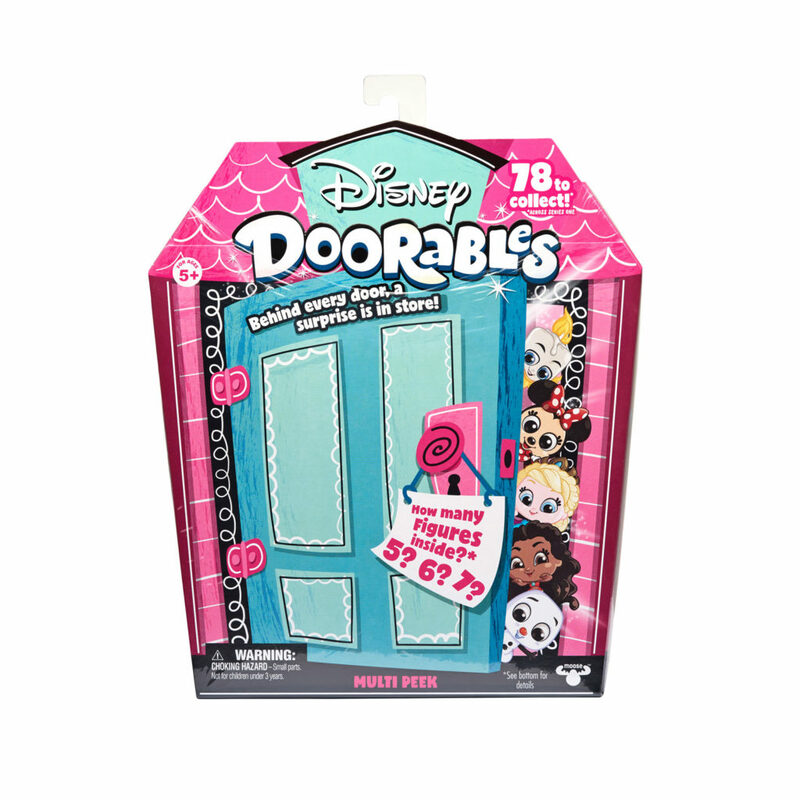 Discover what you can find behind each door!